Is it possible to recruit people into your MLM via email? I was repeatedly told by my sponsor that network marketing is a “belly-to-belly” business. Meaning that we need to only go out and talk to people in person. 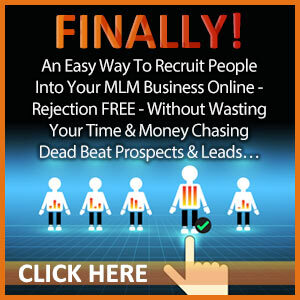 As a long-time online marketer, I believe that is just one way to find and recruit prospects. Do you agree that you can reach so many more people online than if you go out in your neighborhood? 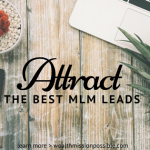 If you connect with people the right way, you can recruit people into your MLM via email and blogging. 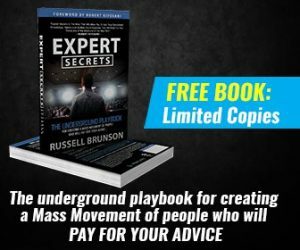 I am going to share a few tactics here that I’ve used in my own business. They work! The most powerful way you can succeed in network marketing is to consistently put value into the marketplace. Whether you talk to someone in person, on the phone, write a blog, or send an email to your list, think VALUE! Do you think you will recruit people into your MLM via email if you just pitch them with your opportunity? The answer is NO! Remember, value always wins. So what the heck does that mean? I get so many emails that just try to sell me something. I’ve sent those type of emails and I am sure you have too! “Join my business!”, “Order your ABC product now!”, or “Contact me for information on how you can lose weight today.” Oy vey! Stop doing that! 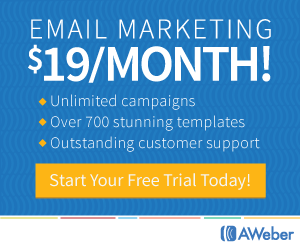 People will just opt-out of your email list. Imagine yourself talking to someone in person like that. You’ll never hear from them again. Sound familiar? 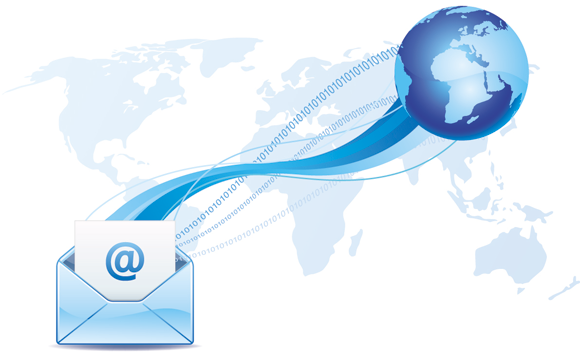 Instead, understand how to communicate with your email list effectively. You will have a better success rate to recruit people into your MLM via email if you learn how to solve the problems of your target prospect. To do that, YOU need knowledge and information which you get through reading, training webinars, conferences calls and more. Think about this: what can you teach one person? There you go. That is your value. That is how you help people solve their problems. People do not want a network marketing business, but they do want their problems solved. Here’s an example of what I mean. No one cares about owning a lawnmower. What they really care about is having a nicely manicured lawn and the lawn mower is the way to get it. People want someone to help them get out of debt, get out of their crappy cubicle in Corporate America, have more time to spend with their family, take a decent vacation! Believe me, if you just pitch, you are not providing value and people will opt out of your email list. Sound familiar? BAM! That is where the funded proposal comes in. You can create profits from someone who told you NO. 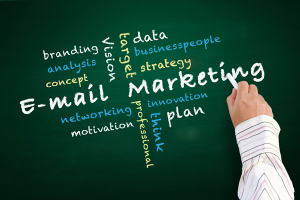 If you are still struggling to recruit people into your MLM via email and blogging, take a good look at what you communicate to your audience. If you only talk about yourself, your products, and opportunity, then get used to the struggle. It will not go away. Be a consumer of information, think about what you are learning, and then write a blog or email about it. You will help someone and be attractive to others. P.S. Stop struggling in your business and chasing family and friends. 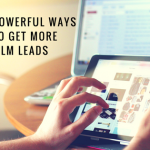 Click here for instant access to a simple system to help you generate leads.